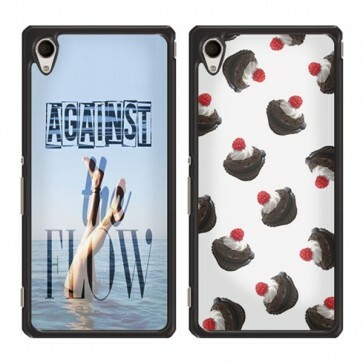 Make your very own personalised Sony Xperia M4 Aqua case. A slim, durable case in a clean black finish. Your favourite photo printed straight on the back of the case. My personalised Sony Xperia M4 case. 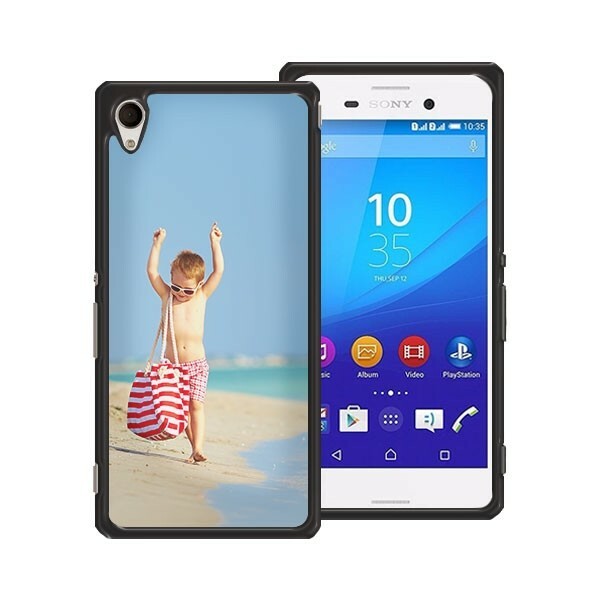 A personalised Sony Xperia M4 Aqua hard case might be the best thing to have come around for your smartphone yet. Everyone hates seeing their phone get banged up as the days go buy. However, most cases on the market to protect your phone just look terrible and really take away the beauty of your device. The way your phone looks is a big reason you decided to buy it in the first place, covering it up with a bulky case just will not do. 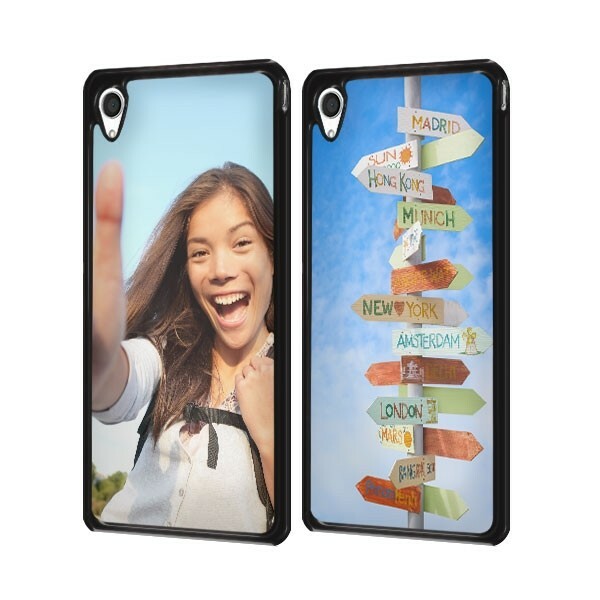 The hard case from GoCustomized is slim, durable and has a great printing surface on the back. We ensure that you will have a truly one of a kind phone case that fits your M4 like a glove. We have created a designer module with which you can create your case. Upload your images quickly and easily from either your PC, tablet or smartphone. You can also use our social media tool to upload images you have on your Facebook & Instagram accounts. Ensure that the image you upload is of the best possible quality. The better the image used, the better the end result will be. Add a little personal text if you wish and you are good to go. If you have any questions, please feel free to contact us at anytime using our webforum.